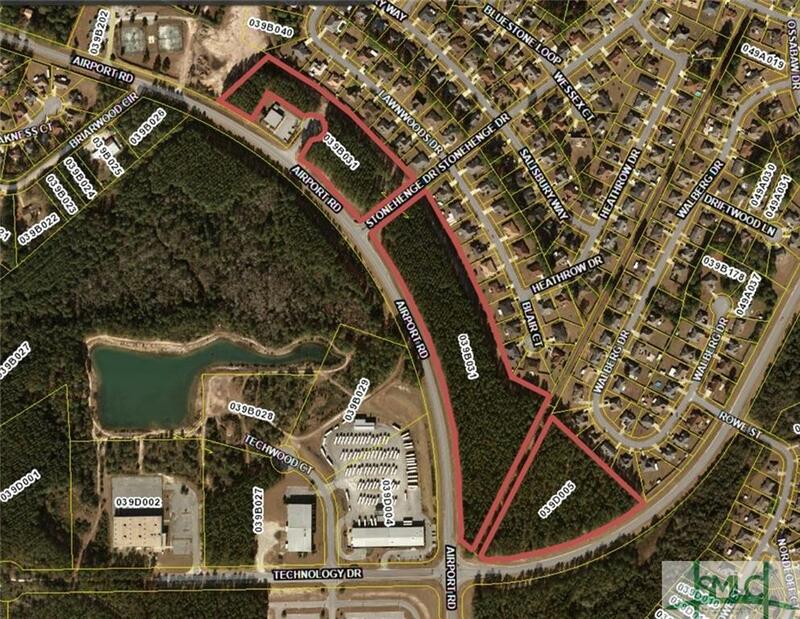 Great mixed-use opportunity located within walking distance from Fort Stewart's Gate #7. 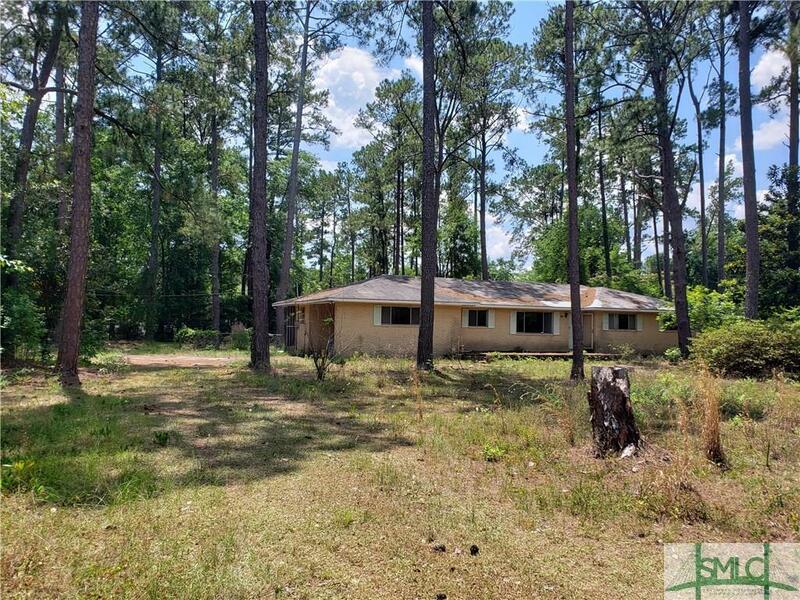 Property is ready to go! Don't miss out on this incredible investment. Call today for more information! Great Location entering Hinesville. Perfect for a car lot, retail, or a gas station. 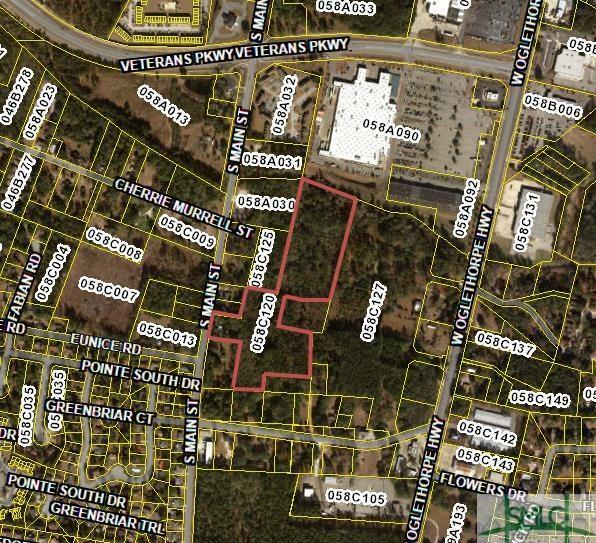 Exciting development opportunity, located off of the lighted intersection of General Stewart Way and North Main Street. This level parcel allows for easy development of office, multi-family or multi-use development. 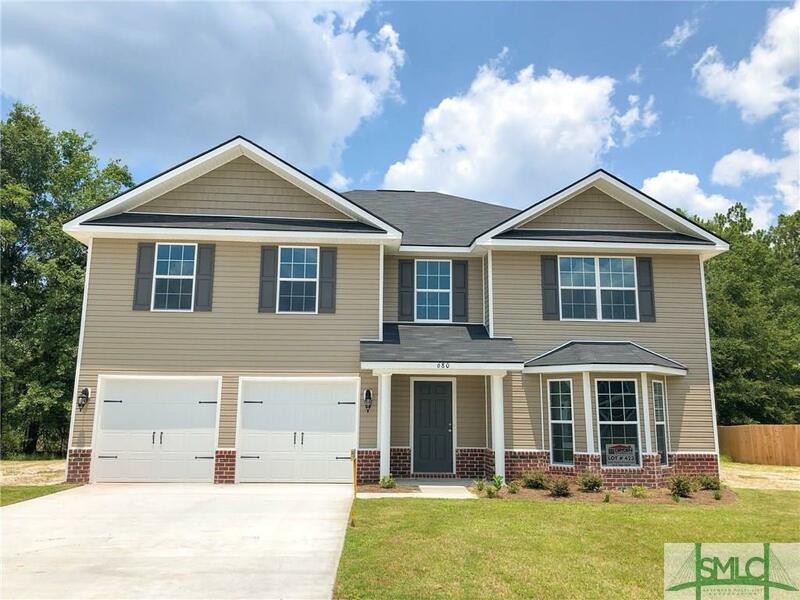 Centrally located between Ft Stewart gates 1 and 2 and Downtown Hinesville! 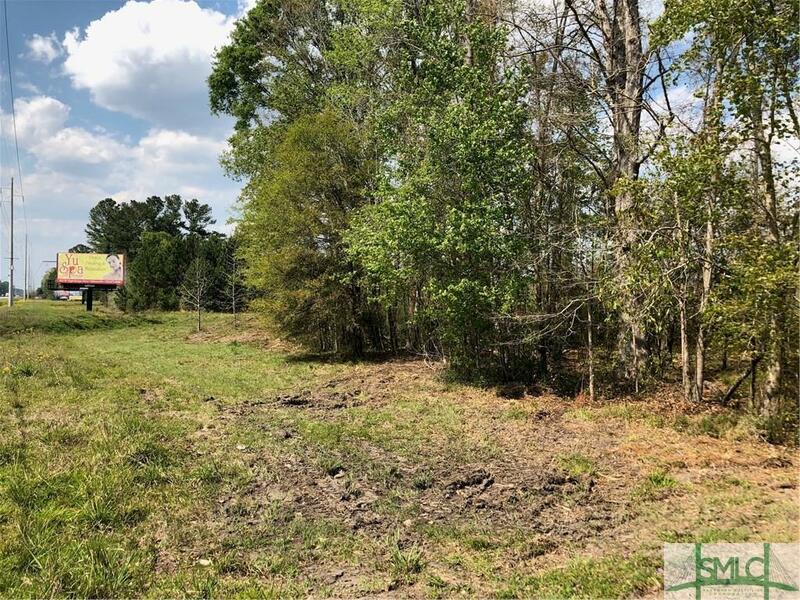 Commercial land opportunity.Paved Roads and utilities in place. 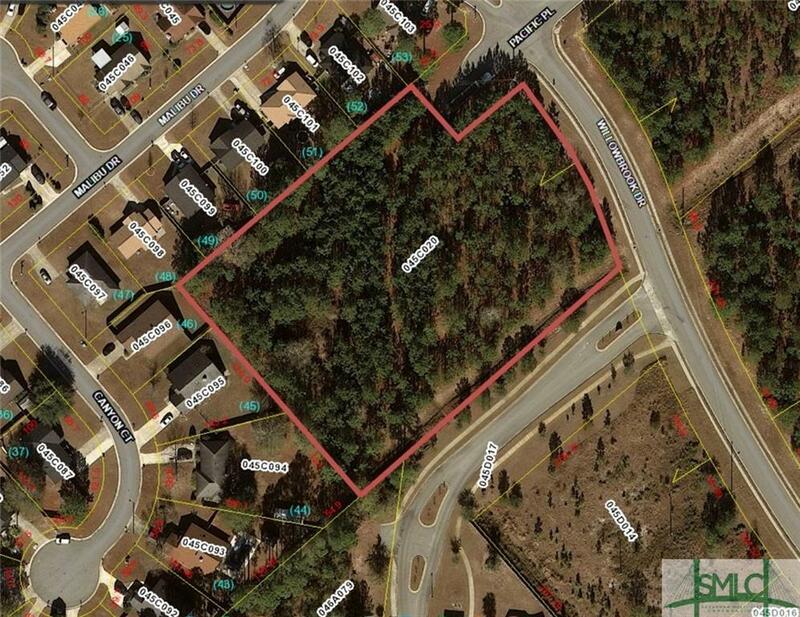 Lot is approximately 2.70 Acres . Excellent hotel, office, or retail location. 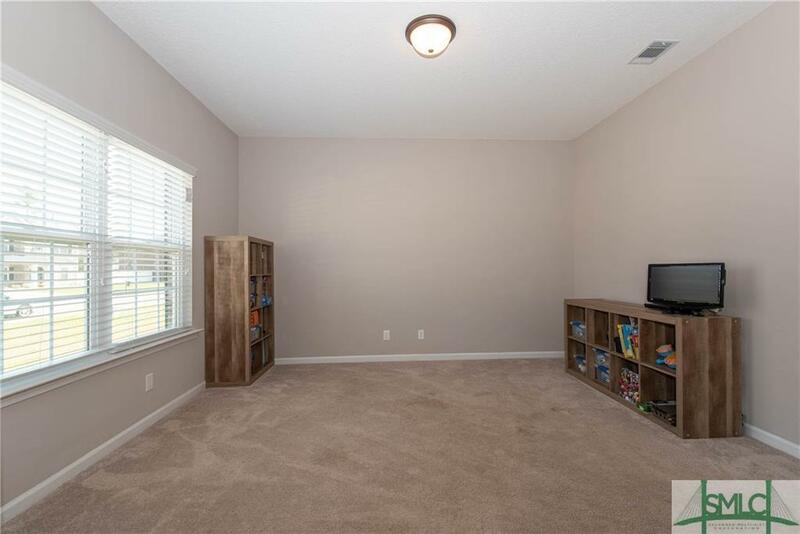 Conveniently located minutes to Fort Stewart gate #8. 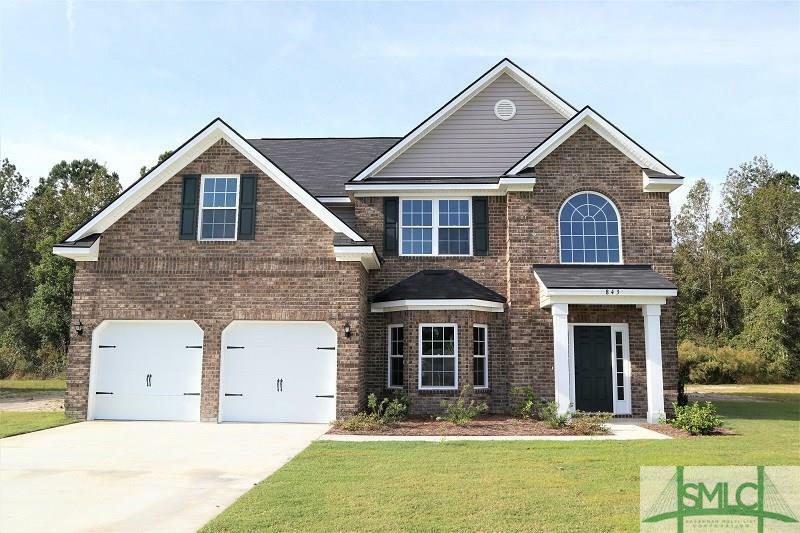 Centrally located in Hinesville 's rapidly growing district. 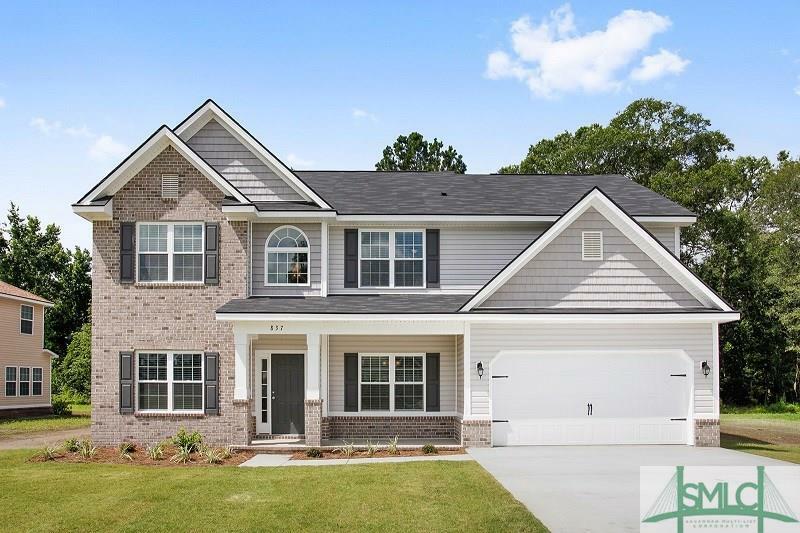 This Laurel plan is a MUST SEE! Beautiful gray exterior & interior home features laminate wood flooring in foyer, living, dining, great, kitchen, breakfast, loft and upstairs hall, oak treads on stairs, iron spindles on stairs & 2-story foyer, BEAUTIFUL upgraded white kitchen cabinets w/gray glaze & wine rack in kitchen, pendant lights over added kitchen peninsula with wainscoting, french doors leading to large 10'x20' covered back patio, all stainless appliances in kitchen, garbage disposal, single piece crown moulding all down stairs, & blinds throughout. The LARGE master suite features a sitting area, separate walk-in closets & 3-wall tile shower & tile tub surround. This home has EVERYTHING you want and MORE! 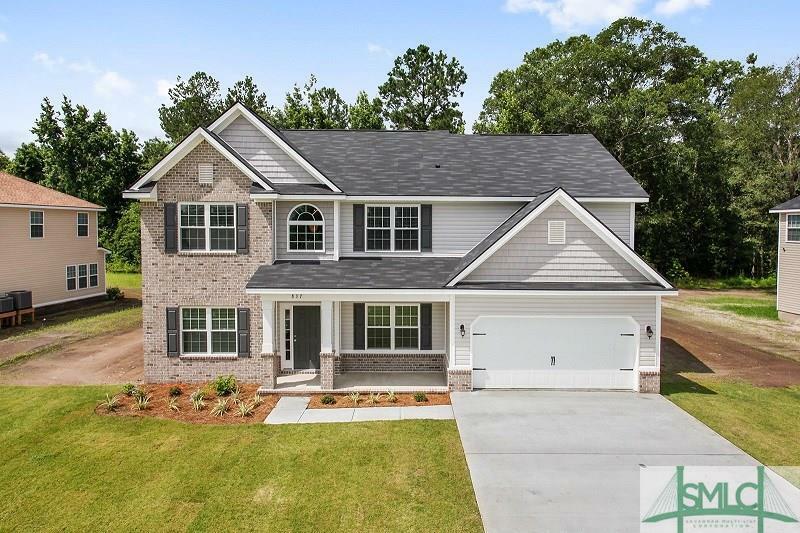 Incredibly spacious Screven floor plan w/ tons of upgrades! 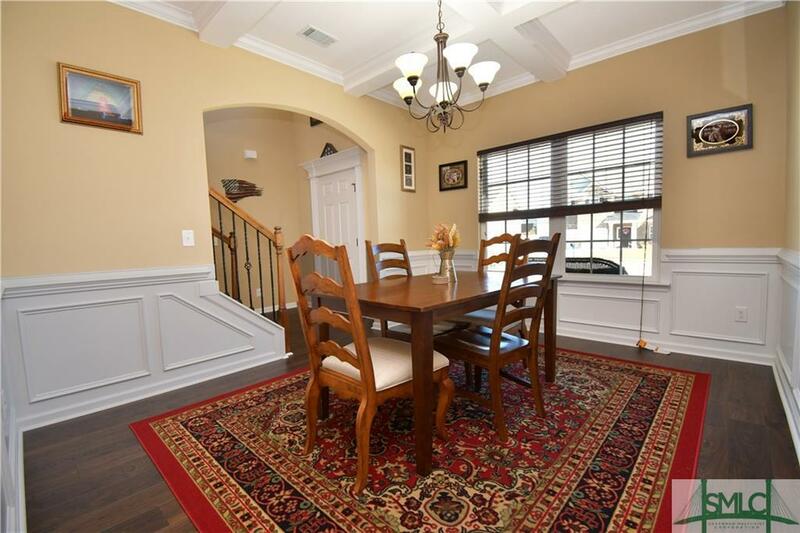 Laminate wood flooring in the foyer, dining, great, kitchen & breakfast areas. Large family room features gas fireplace. Gourmet kitchen features granite counter tops, tile back splash, painted & glazed upgraded cabinets w/rope detail in crown, stainless appliances to include refrigerator, flat cook top & double wall ovens. Curved stair case features iron spindles. 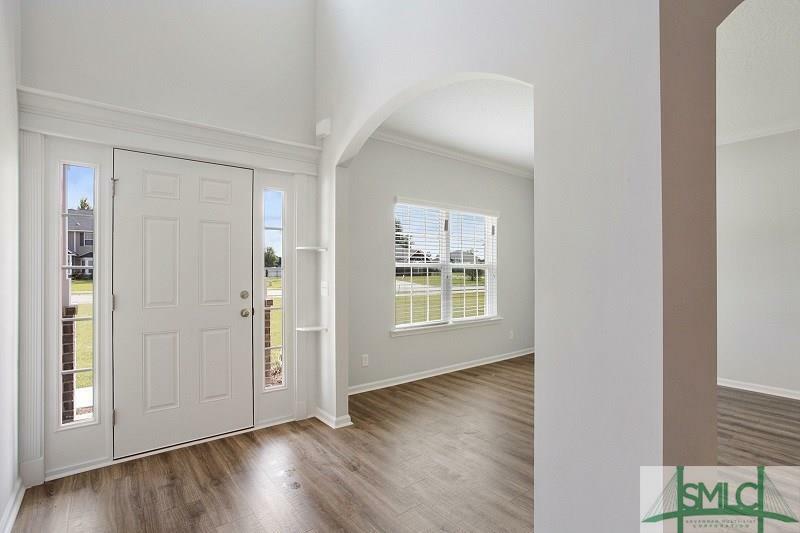 HUGE master suite w/sitting area & separate vanities. Relax on this large lot under the covered back patio! 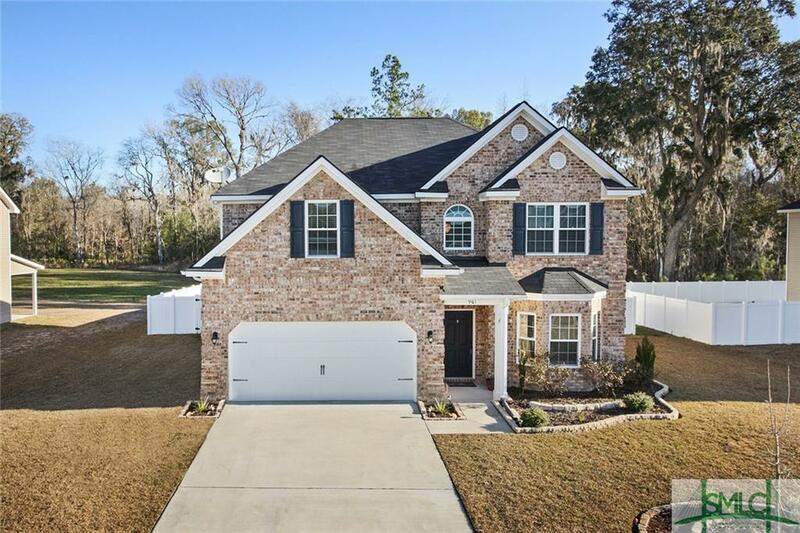 The best single story home for sale in Hinesville just got better! Reduced $8000! Incredible value priced less than $98.00 Per SF. 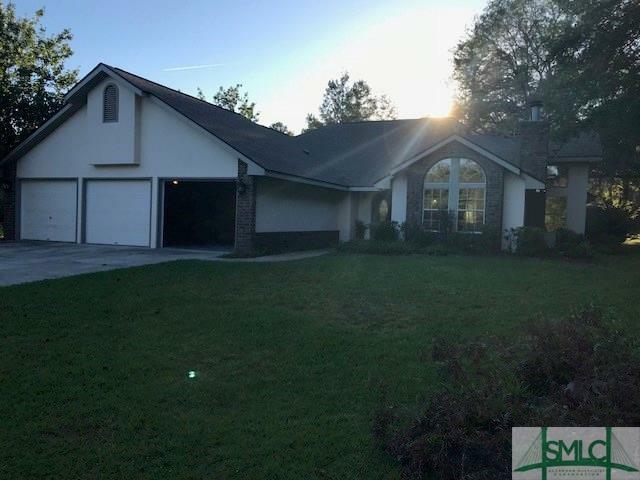 Spacious to the MAX 4 BR/3 1/2 BA all brick ranch home! All bells and whistles included, wood burning F/P, formal dining & living rooms, family room, solid surface countertops, breakfast bar and eat in area adjacent to kitchen, privacy fence, playscape, front and rear yard irrigation, 3 car garage with widened driveway, screened in rear porch, his and her master vanities and walk in closets, sitting room in master....it has it all! and is conveniently located to everything in and around town. Call today for your private tour. 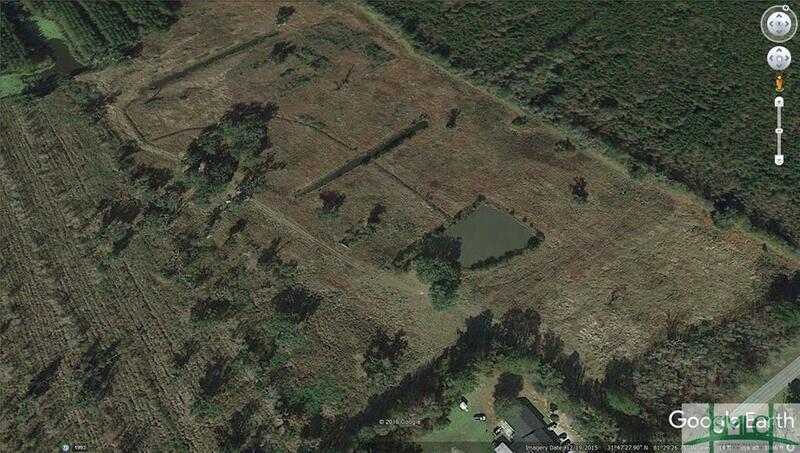 39 Beautiful wooded acres with multiple ponds on Hwy 84 next to Liberty County High School. 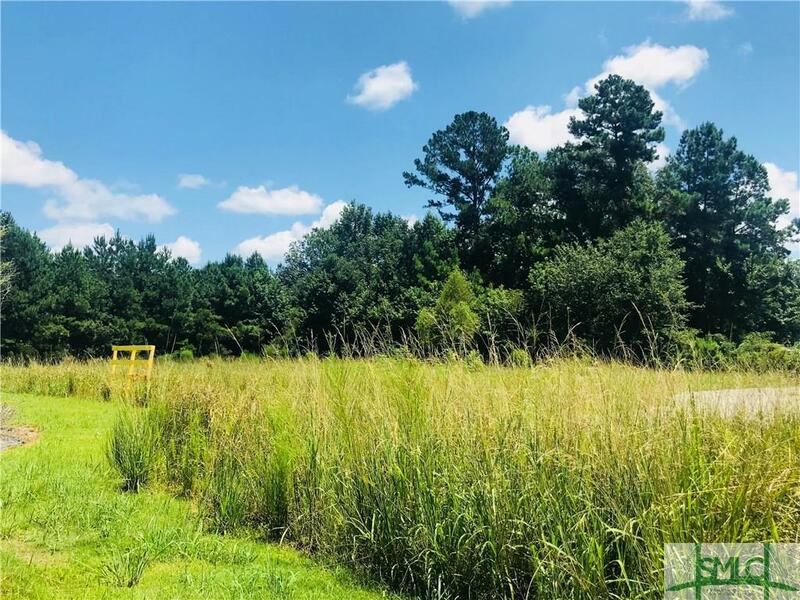 This piece of land offers multiple options from neighborhood development, large estate lots, or build your dream estate with large acreage. Currently zoned for up to 24 half acre lots. There is also a parcel that has commercial potential. Superior Corner location! Close to Liberty Regional Medical Center and near Fort Stewart.Great location for an office project or retail development. 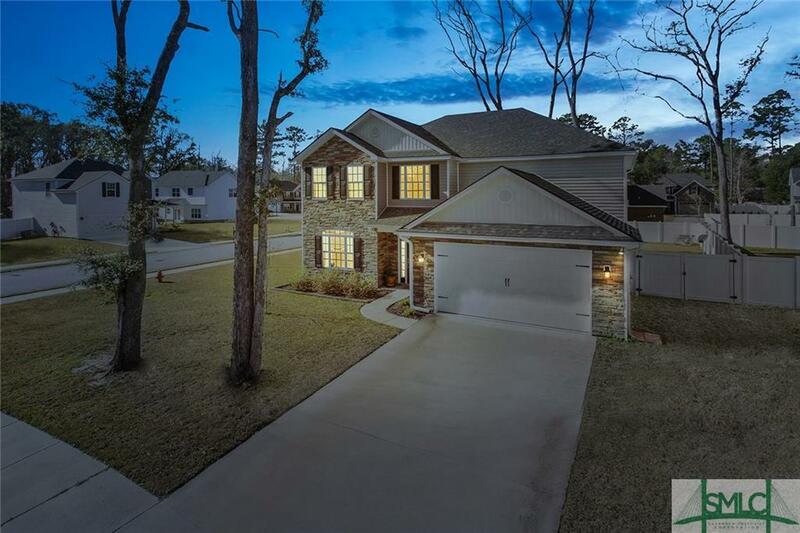 Beautifully built home located in the desirable Oak Crest Subdivision. 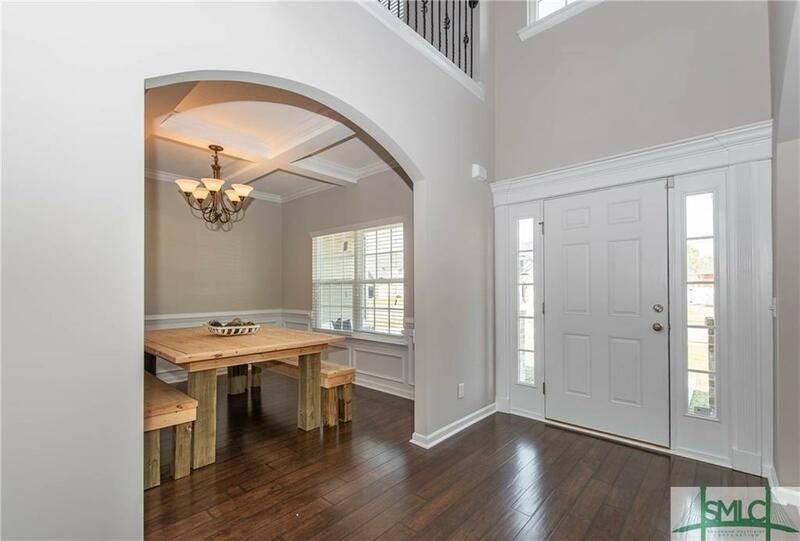 It features an open floor plan perfect for entertaining, office and formal dining room on the main level. A beautiful kitchen with a designer tile backsplash, granite countertops and stainless steel appliances. Mud room entrance ready for you to make it the perfect drop zone. Upstairs you'll find an expansive master suite with separate vanities, a large garden tub, dual walk in closings and a fantastic sitting area. 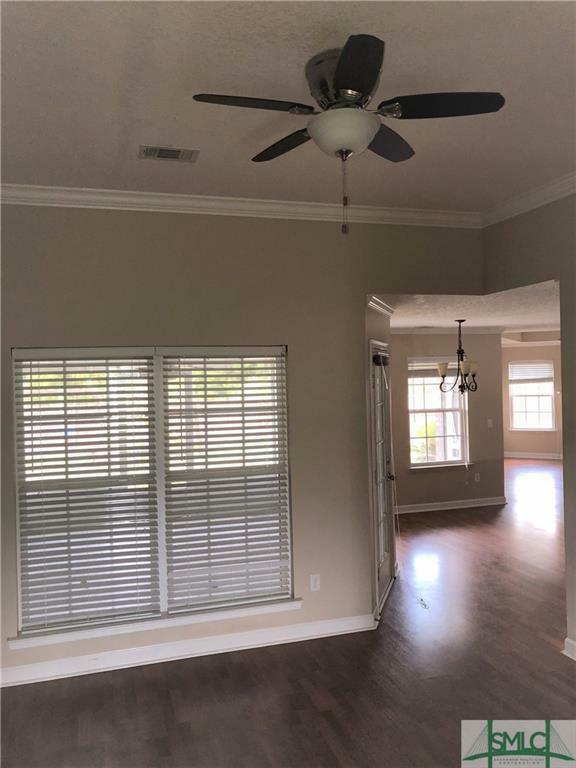 There additional large bedrooms, a full bath and and upstairs laundry room complete the upper level. Fully fenced yard, with a screen porch perfect for evening cookouts and relaxing. 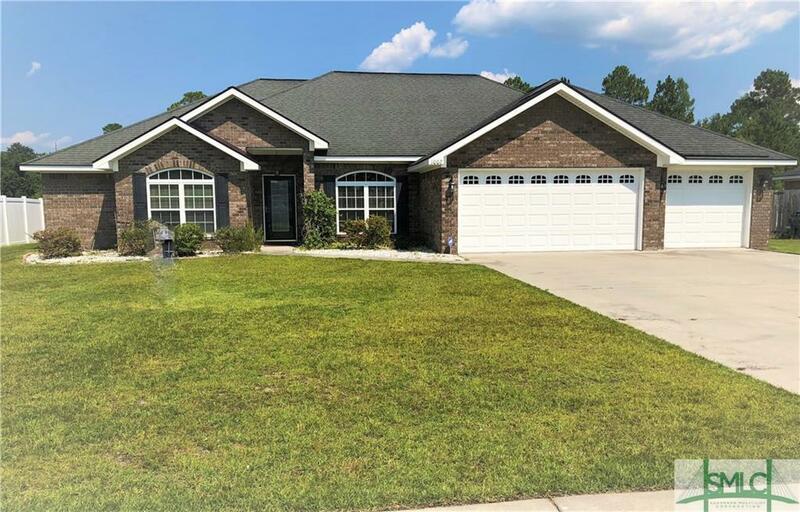 Immaculate executive four bedroom, 3 full bath home in the beautiful secluded Preserve at Cinder Hill Subdivision on a corner lot. 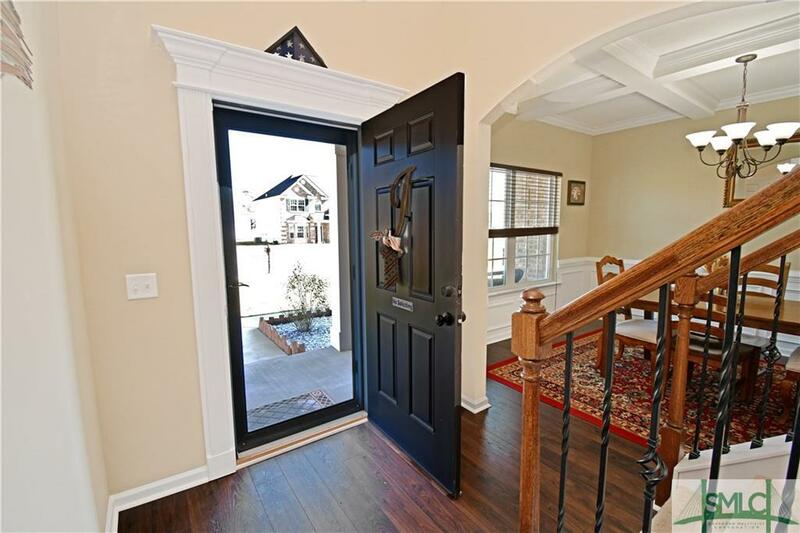 This home is featuring an entrance foyer with a stunning staircase, office with French doors, a formal dining room with wainscoting, a large living room with a lot of natural light, a Gourmet kitchen with granite counter tops, upgraded cabinets, island, eat-in kitchen, and a large pantry. There is a full bath and laminated hardwood flooring throughout the first floor. 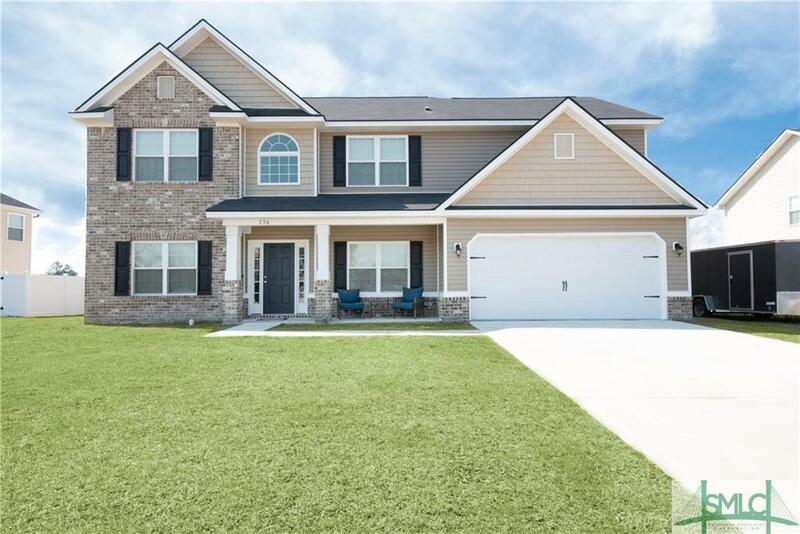 Upstairs features a large master suite with double doors and the oversized master bath with walk-in closet, double sink vanity, soaker tub and a separate shower. The other three good size bedrooms leave room to grow. In the mornings you can sit on the covered back patio enjoying your coffee in this wonderful fenced in backyard . 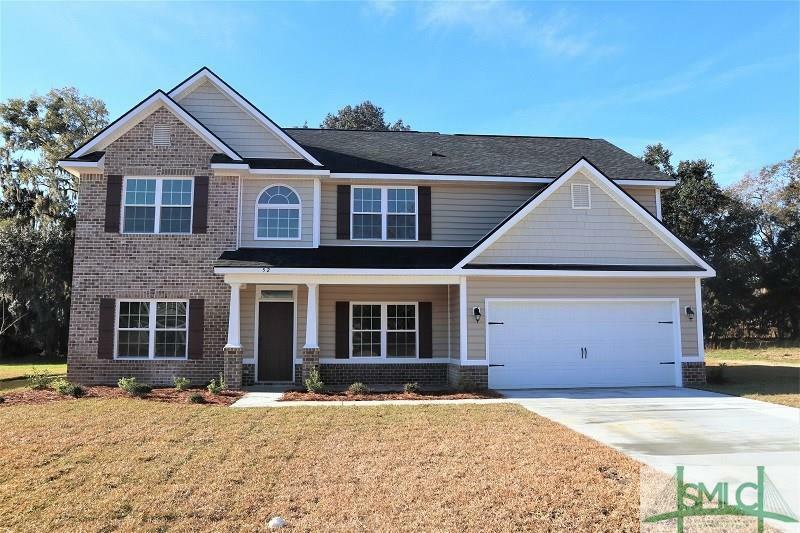 Located only minutes from shopping and Fort Stewart. 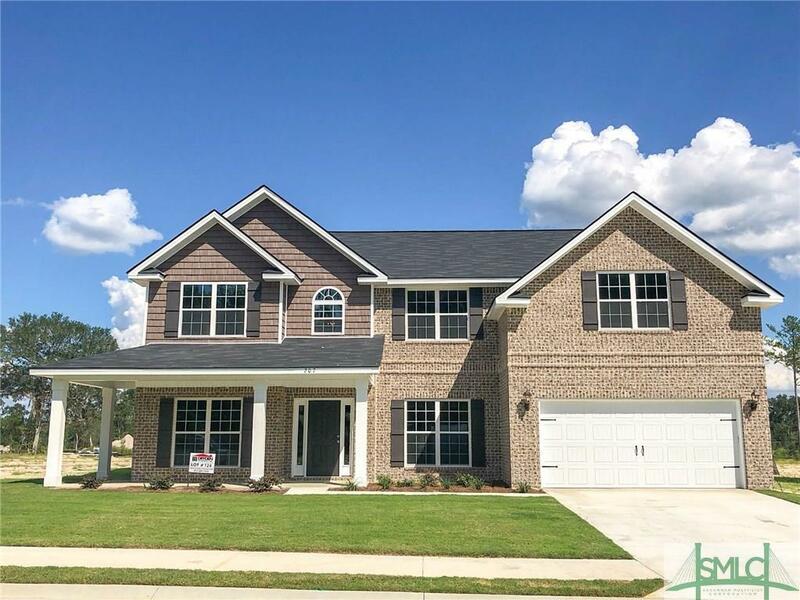 Beautiful two story, four bedroom three bath home located in Hinesville, GA.This hidden gem comes with a beautiful landscaped yard and vinyl privacy fence, backyard is tucked away in The Oak Crest Subdivision with the feel of quiet suburban life but close to the convenience of city living. 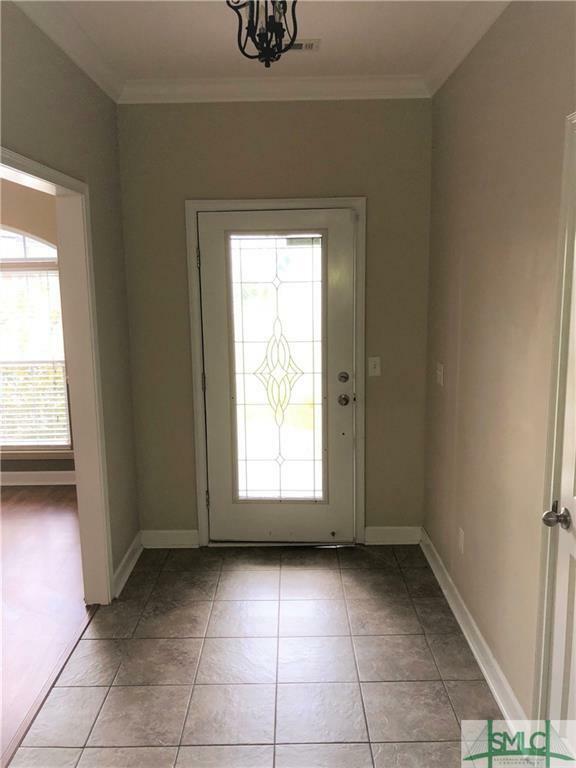 Home features a custom built kitchen, vinyl planked floors, grand arched doorways throughout the main floor,on the second floor you will find a spacious master bedroom with a little nook perfect for office space, and vaulted ceilings throughout. 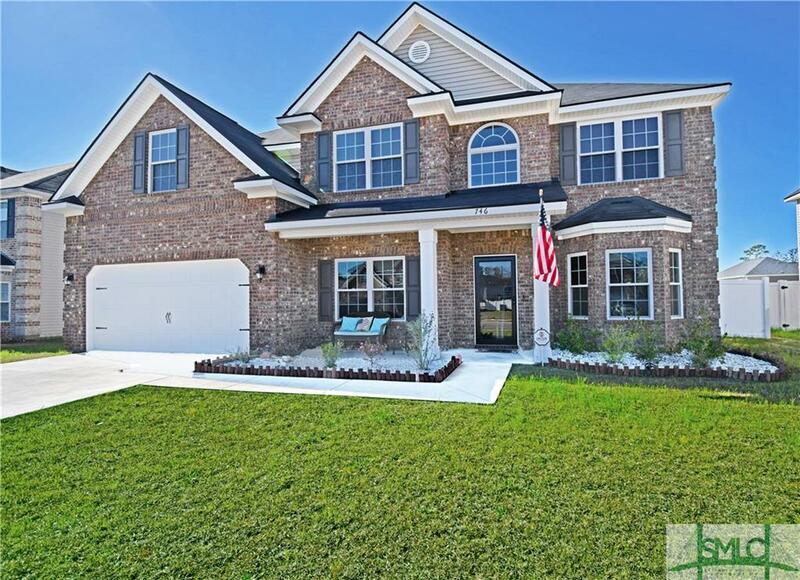 Call today to schedule your personal tour of this dream home!